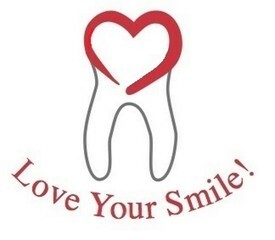 Dentists in Marysville | Contact Us | Love Your Smile! Guster Losey Mack DDS Inc.
Guster, Losey & Mack DDS Inc. provide comprehensive dental procedures focused on excellent patient care. 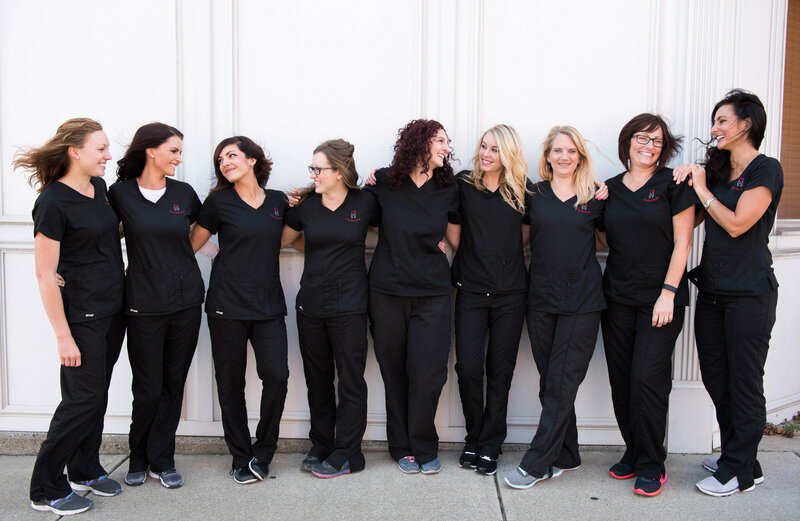 Our office is located in Marysville, and we are happy to provide services to the people of Richmond, Plain City, Bellefontaine, and other communities within the Columbus Metropolitan Area. Call us today to learn more or to schedule an appointment! Dental emergencies can occur at any time. We want our patients to be able to reach us when these oral health problems occur. Our Marysville dental practice maintains an emergency phone line which can take calls after hours and over the weekend. If you are a current patient of record that has been seen in our practice within the 18 months, please call 614-353-8538 for severe dental pain or a knocked-out tooth. This number will connect you to one of our doctors, who can help assess your situation over the phone. You will then be given a temporary prescription until you can be seen on the next available business day. Once in your appointment, our Marysville dentists can then resolve your dental emergency, from replanting avulsed teeth to performing root canals on decayed teeth. Guster, Losey & Mack DDS Inc. encourages patients to visit the dentist regularly for preventive care. We offer various forms of payment to cover both preventive and more extensive procedures, such as cash, checks, and all major credit cards. Our practice can also accept almost any private insurance plan, helping make our services more convenient for your financial needs.